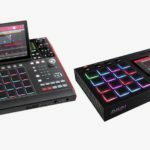 The Akai MPC update sees both Akai’s standalone hardware OS, alongside their software DAW gain a plethora of new features with the latest update. 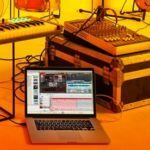 Users of the Akai MPC X, MPC Live and MPC 2 software will be thrilled to hear that the 2.2 update adds a host of highly-requested features. 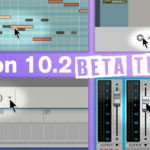 Users now can control a host of parameters and trigger notes via third-party MIDI controllers, the MPC 2.2 software adds the ability to “learn” controls for quick and easy mapping setup. The update also adds the ability to control more advanced mixer, transport and insert-FX settings via other external MIDI controllers. 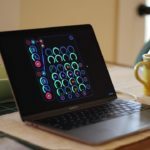 Akai have added a randomization algorithm, for generating random MIDI events. This can be used for creating weird and wonderful note sequences, or interesting percussion sequences and fills. 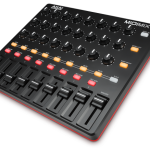 The MPC X has got CV output, so this could also be great for guys who want to control modular gear using random events. Get less robotic sounding beats! Akai MPC 2.2 introduces a “humanization” feature, allowing you to adjust how the midi events are snapped to the grid, allowing you to create more of a humanized timing rather than the regular snapped-to-grid robotic feel. The humanize setting has various controls for “amount” and “eagerness”. 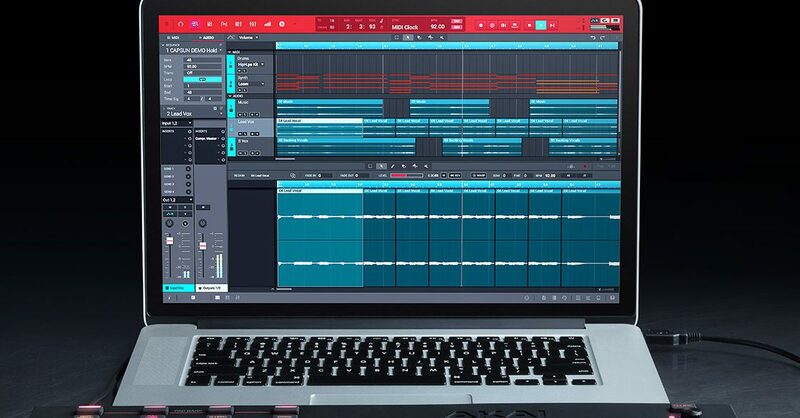 Akai MPC’s latest update also brings a host of stability and reliability improvements, to create a better overall performance and workflow. Akai have improved a plethora of graphics glitches, and overall visual performance in MPC 2.2. They’ve also added the ability to tempo-detect samples which are shorter than 10 seconds – something which wasn’t possible with previous updates, and they’ve increased the maximum BPM range of samples to 999 BPM (overkill much!). 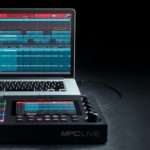 Akai MPC X and MPC Live users, as well as MPC software users – be sure to grab this update! To check out the full list of features and improvements in the Akai MPC 2.2 update, visit their website.